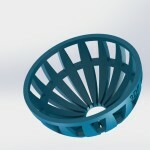 The bottle sleeve slips over the neck of the plastic bottle and protects the plant’s roots from exposure to sunlight. 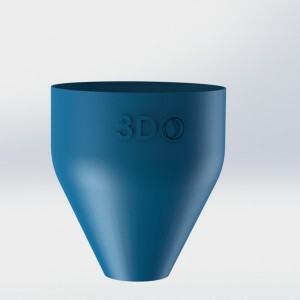 It can also be used to enhance the appearance of your 3Dponics system to better fit your home decor. 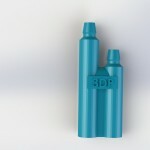 The standard design fits 2-L bottles but can be customized. 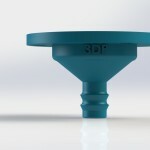 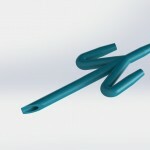 Compatible with the Drip System or 3Dponics Mini.